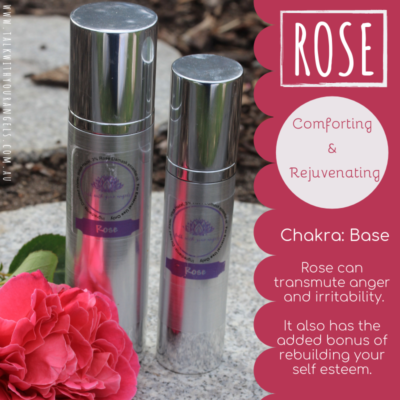 Featuring Rose Geranium, this is an uplifting fragrance that makes you feel at home. 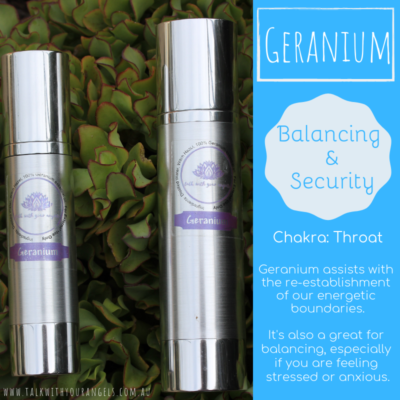 It is a calming and grounding fragrance, promoting inner peace and reducing feelings of stress and worry. Ingredients: Water, Witch Hazel, 100% Rose Geranium Essential Oil.